We've always got our eyes open for tutorials, tips, tricks and anything we think would make a great resource for our readers. We especially enjoy passing along solid soldering wisdom whenever we can. Jones presents some excellent material about what kinds of tools you'll need to do basic soldering. He makes potentially boring information (for instance, his explanation of the different tip shapes and why they're useful) fun, entertaining, and memorable in a 27-minute-long video. 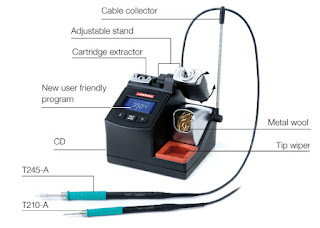 Speaking from his experience, he tells you what soldering tools you really need, which ones you should spend a lot of money on, and what brands are the best (we were particularly excited to see his recommendation of one of our favorites, the Hakko FX-888 Soldering Station). By the end of the video, you'll have an informed opinion of what tools you'll need to enter the wonderful world of soldering. There are also two follow-up videos you'll want to check out. Part 2 shows you how to solder and Part 3 delves into the topic of Surface Mount work. We highly recommend a visit to the EEV Blog, which contains so much informative material you'll be browsing for days. Check back with The Q Source Resource often for more tips, tricks, and tutorials. And if you find any that you want to share, please pass them along to us. 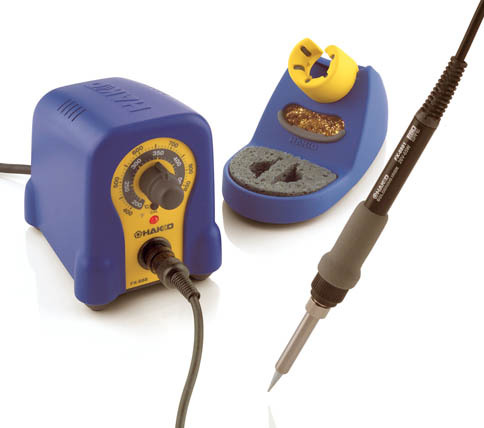 For more information about Soldering Tools, please visit the Soldering & Desoldering Department at QSource.com. March may go out like a lamb, but with only two days left in our March Social Network Sale, this is no time to be sheepish. Getting FREE Standard Shipping on all Daylight products is a great way to close out the month. As always, taking advantage of our Social Network Sale is super easy. Just visit our Facebook Welcome Page and make sure to "like" us. Once you've done that you'll get access to the coupon code that provides this incredible FREE Shipping deal. Daylight Company's lighting solutions include the highest quality ESD-safe & standard illuminated magnifiers, task lights, light bulbs & tubes, and all the lighting accessories you need. QSource.com features an extensive Daylight section with the best of Daylight's excellent lighting products. With only two days left to get this money-saving FREE Standard Shipping offer, there's no time to delay. Visit us on Facebook, today. Knowing the correct soldering temperature is important to completing a proper soldering job. Our friends at JBC Tools, manufacturer of quality, ESD-safe soldering/desoldering/rework products, created an FAQ to provide you with answers to your soldering temperature questions. Q. Will a JBC Tool allow me to solder at a lower temperature? A. Yes, because JBC Tools tips have extremely fast thermal response. Slow thermal response means the tip doesn’t have the time to recover the temperature (especially if a series of solder joints are being performed). Non-JBC iron tips experience a significant drop in temperature as the tip transfers heat to the board. When the operator uses a higher temperature to combat slow response, it can result in shorter tip life and PCB/component damage. JBC's Knowledge Base includes a lot of other great info…definitely worth a visit. 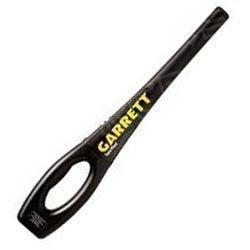 Q Source has been a JBC Tools distributor for years and QSource.com offers 300 JBC products. So, if you're looking for a JBC Tools Soldering Stations, Desoldering Stations, Rework Stations, and more, please visit our Web site or give us a call (800-966-6020) or email and we'll help you find the right tool for your job. Have you visited QSource.com’s Featured Products section yet? Featuring a frequently updated selection of quality product solutions, this section offers our best-sellers at excellent savings in a variety of categories. The Hakko FX888 Soldering Station w/Hakko FX-8801 Soldering Iron – A compact, durable, inexpensive soldering station. The O.C. White 82400-4-B Green-Lite® Rectangular LED Magnifier – An ESD-safe illuminated magnifier w/next-generation, surface-mounted LEDs. 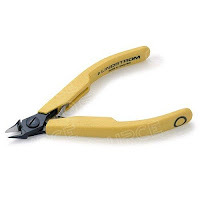 The Lindstrom RX8147 RX Series Flush Cutters – Performance cutters w/ergonomic handles and 18-38 gauge cutting capacity. The PanaVise 324 Electronic Work Center – An efficient and economical workstation w/holder base mount and station. If you have any questions about any of these Featured Products, or any upcoming additions to the section, please contact us via phone (800-966-6020) or email and our helpful experts will be happy to assist you. IAC Industries (IAC) announced that their D4 Lab Stations won the "Readers' Choice Award" from Laboratory Equipment Magazine. IAC also touted their new Workmaster Storage Cabinets. IAC's Dimension 4 modular, multi-purpose workstations feature ergonomic comfort, an attractive look, and impressive storage capabilities. These quality workstations also boast a choice of power options and top-of-the-line LED lighting. The Dimension 4 Lab Station's flexible design and versatility for modern laboratory environments convinced Laboratory Equipment Magazine's readers to choose it as the award winner in the Casework/Lab Furniture category. IAC's Director of Sales and Marketing, Matt McConnell, acknowledged that IAC has worked hard to create quality products for the laboratory market and they are very proud to have been honored by the readers. "We have increased our efforts in bringing our product line into the laboratory markets and Laboratory Equipment Magazine has been a great channel to accomplish this goal. Over the past few years our efforts of expanding our brand reach to the medical lab environment have proved successful with lab mentalities focusing more on a modular landscape. With the addition of fixed casework and cabinetry we believe we are well poised for IAC to become a recognized brand within the medical lab market," he said. 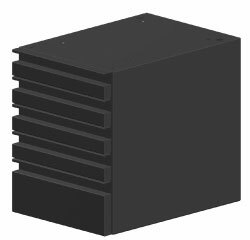 IAC's other exciting announcement was the release of their newest furniture solution, the Workmaster Storage Cabinet line. 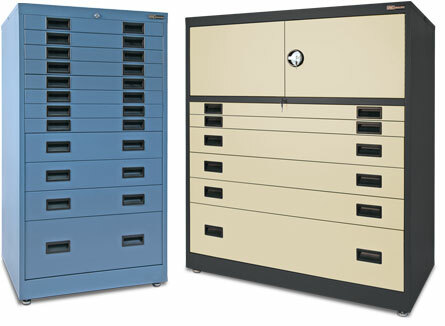 These quality cabinets are the latest addition to IAC's extensive line of technical, laboratory, and industrial furniture. The Workmaster Storage Cabinets provide up to 25.9 cubic feet of storage at 56" tall and are available in either a 48" "Wide" series or the 30" "Narrow" series. Featuring durable, welded-steel construction, steel hardware, and a powder-coat paint finish (chip- and chemical-resistant), these versatile storage units are available in more than 80 drawer and cabinet combinations. Further demonstrating their versatility and spaciousness, IAC's Workmaster Storage Cabinets are perfect for storing tools, instruments, engineering drawings, paint, chemicals, cleaning supplies, and more. With all of the available options, we're sure the Workmaster line of storage cabinets will keep you productive and organized. As an IAC distributor, Q Source offers an extensive line of IAC industrial furniture solutions. If you can't find what you're looking for in the IAC Industries section of QSource.com, please give us a call (800-966-6020) or send an email and we'll gladly help you find the IAC resources that are perfect for your needs. IAC Industries is based in Brea, California. They manufacture quality technical furniture (production workbenches, workstations, and related products) for companies performing assembly, testing, repairs, inspection and related applications across a wide spectrum of industries. 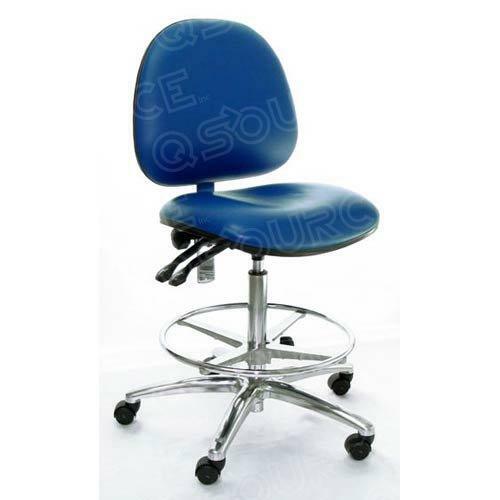 If you’re in the market for quality chairs, QSource.com’s selection of Industrial Seating models are available in a variety of styles, including ESD-safe. Industrial Seating takes ESD seriously and they are pioneers in using conductive fabrics. Each ESD-safe chair from Industrial Seating is equipped with their conductive seat and back cushions, conductive metal parts, and their patented dual-resistance system. They also feature dual resistors in the vertical gas lift column, which are important for reducing the possibility of user injuries when the potential for electrical shock exists. To learn more about Industrial Seating’s ESD-safe chairs, or to purchase your own models, please click on the link. Or you can give us a call (800-966-6020) or send an email and one of our helpful experts will gladly assist you with your seating needs. Superior security requires superior technology and with QSource.com's selection of Garrett Metal Detectors you're sure to find the solution to your security needs. From hand-held devices to walk-through scanners Garrett's 45 years in the metal detection industry provide users with the most advanced security tools available. Visit QSource.com to check out the Garrett SuperWand Hand-Held Metal Detector (which features a 360-degree detection field and tip pinpointing), the Garrett PD 6500i Series Walk-Through Metal Detector (with 30" clearance and 33 pinpoint zones), or any of the dozens of other Garrett items offered on our Web site. For more information about our selection of metal detectors please contact us via phone (800-966-6020) or email. At QSource.com, we carry a wide variety of products for fume extraction (such as the Hakko FA-400 and the recently blogged about, FA-430 Fume Extraction System). We understand that fume extraction is an important part of any soldering system and we thought providing our readers with a brief explanation of how fume extraction works would be a valued resource. Our friends over at Hakko have created an excellent Tech Note about "The Purpose of Fume Extraction." We've edited this down to a few major points and highly recommend reading their full article at your leisure. WHY IS FUME EXTRACTION NECESSARY? 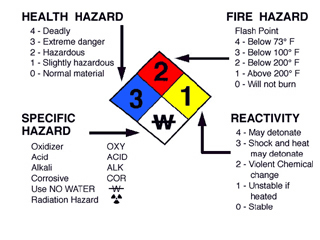 When soldering, harmful fumes containing gasses, aerosols, and particulate matter are created. Breathing in these dangerous fumes for an extended time can cause illness and irritation. As the article points out, both metallic and organic compounds are involved in the soldering process and the combination of those compounds, scorched board materials, and conformal coatings being heated are what lead to the potentially noxious fumes. The main culprit, and what you really want to address when soldering, is flux smoke. There are several types of soldering flux and they create different fumes to extract. The main varieties of flux are resin, no-clean, and water soluble. 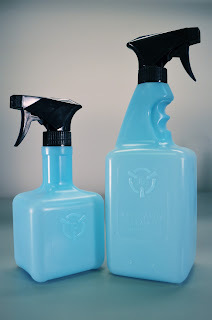 Each can create a different kind of irritant fumes. Resin-based fluxes are the most popular and are usually made up of an organic compound (mainly, colophony, which is found in pine trees). The reaction of the acids in these fluxes can create irritation to the skin or eyes and sometimes other allergic reactions. Some resin-based fluxes contain chemical activators, which can cause further irritations. No-clean fluxes can be organic or not, but most of them are more acidic than resin-based fluxes, and therefore, produce more potentially irritating fumes. Solder smoke from no-clean fluxes is based on the breakdown of alcohols and typically can contain acetone, terpenes, and formaldehyde among others. Water-soluble fluxes usually contain carboxylic acids, which are organic, and a detergent. Both elements can create irritating fumes. As we can see, most fluxes are made up of some type of organic material, and it is the breakdown of those materials under heat that causes the potentially dangerous fumes during the soldering process. Acids in fluxes can also react with oxides on the boards being soldered and also lead to fumes. To provide protection during the soldering process, it seems obvious that the use of fume extraction systems not only makes sense, but should be a standard component of every work area where soldering will take place. QSource.com can help you find a fume extraction system to suit your needs. We also offer a large selection of soldering/desoldering products to build the perfect system for your workplace. Visit our Web site to make a purchase or do more research. Or, as always, give us a call (800-966-6020) or send us an email and let our experts know what you’re looking for. 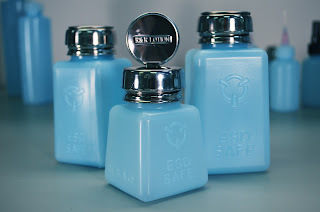 R&R Lotion makes a wide assortment of ESD-safe bottles and dispensers, designed for cleanroom and electronics manufacturing, but suitable just about anywhere. 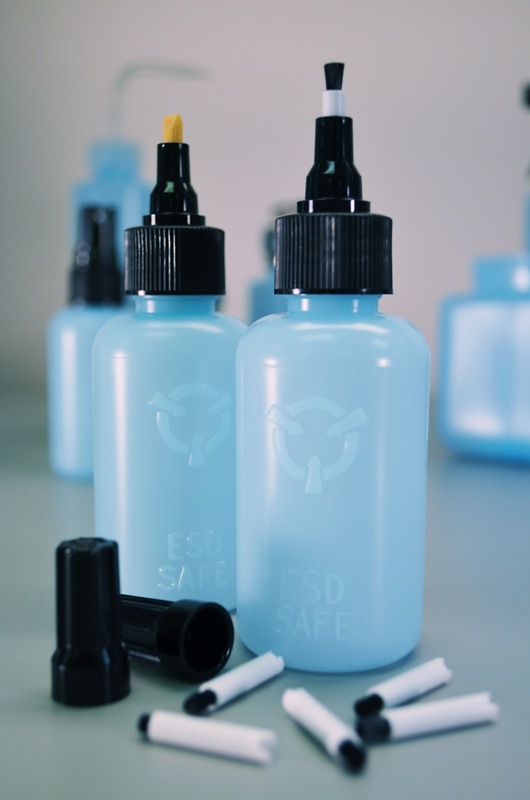 They offer many sizes and a variety of dispenser styles, including 90-degree stem and yorker top bottles; flux needles, brushes, and pens; spray and mister bottles; as well as standard and anti-splash pumps dispensers. Brady's new BMP®51 Label Maker features a large, clear display; fast print speeds; built-in, easy-to-use label design applications; and it is perfect for a variety of jobs including datacomm, electrical, facility, and lab labeling. 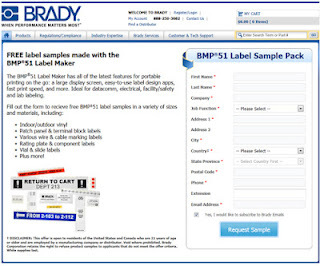 Brady is so sure that you'll be completely impressed with the quality of the BMP51 that they are offering a FREE sample package* of labels created with the BMP51 Label Maker. To learn about, and purchase, all of the BMP51 products please visit our Brady BMP51 Label Maker Department. Our helpful experts are also available via phone (800-966-6020) or email to answer your questions or take your order. * This FREE sample label offer is available to U.S./Canada residents who are employed by a distributor or manufacturing company and are 21 years of age or older. 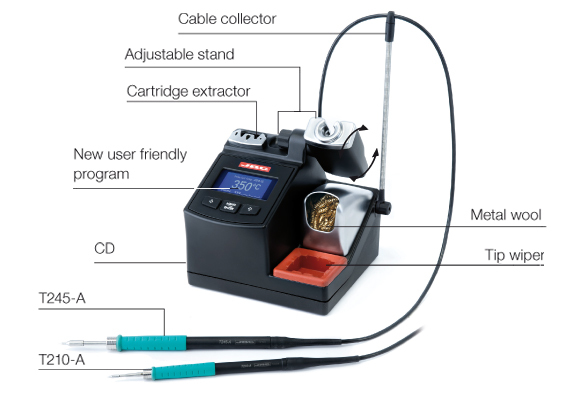 When working at a soldering station there is a potential for the creation of dangerous fumes—you'll need a fume extraction system to remove contamination from the air. Hakko's FA-430 Fume Extraction System (Hakko's quieter and more compact replacement for their discontinued HJ3100 Fume Extraction System) is the perfect choice. The Hakko FA-430 Fume Extraction System is ESD-safe and features 3 airflow settings (low, medium, and high) and a built-in filter replacement notification function (the system detects fan speed and notifies the operator that it's time to replace the filters via lights on the front panel). The two interior filters (a pre-filter and a main filter) use three filtering stages to remove contaminants from the air and return the purified air to the work area with a filtering efficiency of 98% @ 0.3μm. The FA-430 Fume Extraction System is a vastly improved unit compared to the HJ3100 it replaces. Boasting quieter operation (44 dB vs. 59 dB), lower power consumption (120 W vs. 350 W), and a lighter, compact footprint (16.5 lb. vs. 18 lb.) 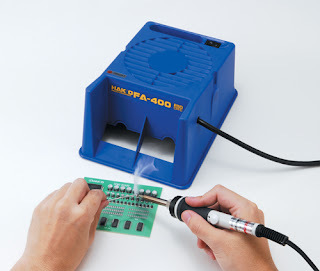 the FA-430 is a powerful solution to fighting contaminated air for your soldering applications. The FA-430 is compatible with existing HJ3100 duct kits or the new free-standing ducts kits (model numbers C1571 and C1572—duct kits not included). The unit uses its own main (A1586) and pre (A1585) replacement filters. You can learn more about the Hakko FA-430 Fume Extraction System by watching our introduction video at YouTube (above) or by reading our Q Source Resource preview blog. To purchase your own FA-430, please visit QSource.com or give us a call at 800-966-6020. You can also send us an email with any questions and one of our knowledgeable experts will be happy to help you. The Hakko FA-430 (FA430-16) Fume Extraction System is a compact, quiet fume extractor that features three airflow settings and a built-in filter replacement notification function. 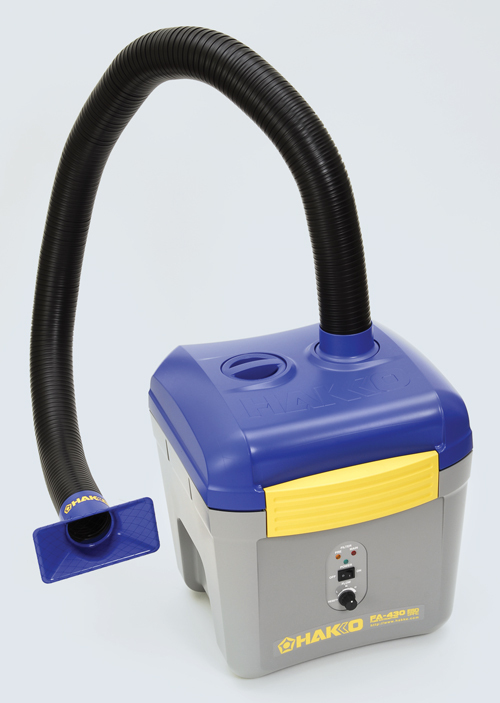 The FA-430 Fume Extractor is compatible with existing Hakko HJ3100 duct kits or the NEW free-standing duct kits: C1571 Rectangular Nozzle and C1572 Round Nozzle duct kits. This intro "On the Bench" video highlights all the best features of the Hakko FA-430 Fume Extraction System and also provides a sample of the sound it produces (not intended to indicate volume). Have you visited QSource.com's TechCenter recently? Providing detailed, technical information on some of our most popular products, the TechCenter is frequently updated with the specifications you need to make informed purchasing decisions. 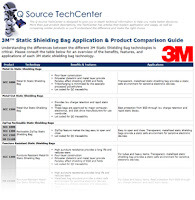 The QSource.com TechCenter currently features an important overview of 3M Static Shielding Bags; several pages focused on Brady label printers, ribbons & labels, and software; and a detailed materials chart for Swanstrom's M-Series Medical-Grade Cutters. 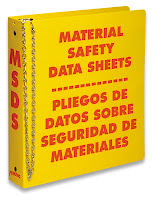 Each section contains the facts you need to choose the right product solution for your tasks. 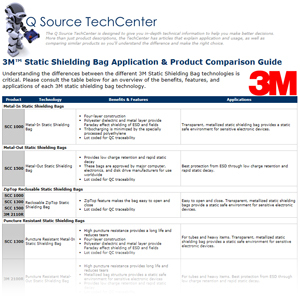 Our 3M TechCenter section was created to help you understand the differences of the various Static Shielding Bags we carry. Learn about Metal-In, Metal-Out, Reclosable Zip Top, and Puncture-Resistant bags and their specific applications. 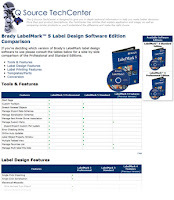 Brady creates excellent label-making printers, software, and accessories. Our Brady TechCenter sections provide comparisons of the BMP®21, IDXPERT™, BMP®53, & BMP®71 Portable Label Printers; the upgrades of the BMP®21 as compared to the LABPAL™ & IDPAL™ Printers; everything you need to know about the BMP®53 Label Maker; how to select the right BMP®71 Labels; and what features are available in the different versions of Brady’s LabelMark™ 5 Software. 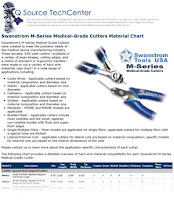 Swanstrom's M-Series Medical-Grade Cutters are available in such a variety of head shapes, cutting edges, handles, and made to cut such a wide range of hard-wire materials, that we wanted to make it as easy as possible for you to select the correct model for your needs. 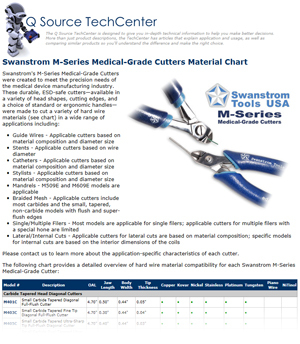 Our Material Cutting Chart gives you a great look at the compatibility of each cutter with several materials. So, come visit QSource.com's TechCenter and read our excellent, detailed articles. We'll keep adding more articles to help you learn as much as you can about every product. If there are products you'd like to see the TechCenter focus on please contact us and let us know. The Hakko FT-801 (FT801-02) Thermal Wire Stripper is an ergonomic, ESD-safe, digital thermal wire stripper with a compact size that minimizes bench space. Featuring digital power control, a 3-digit password security setting, and a redesigned ergonomic hand piece, the FT-801 is a perfect addition to your Hakko soldering/desoldering system. 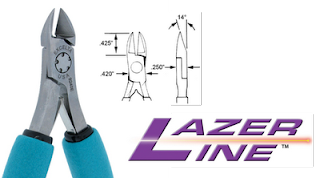 This intro "On the Bench" video highlights all the best features of the Hakko FT-801 Thermal Wire Stripper. The PanaVise Combo Model 381 Vacuum Base with Standard PanaVise Head attaches quickly to any smooth, non-porous flat surface and is perfect for electronics, hobbies, and small home repairs. Excellent for portable applications, the PanaVise 381 comes with the 380 Vacuum Base which is compatible with all 300 Series heads. This intro "On the Bench" video highlights all the best features of the PanaVise 381. We’re in the final month of ASG Assembly’s Econo-Bu$ter 6.2 offer of a FREE PS-55 Power Supply. Just make a qualified purchase from QSource.com through March 31, 2012 to take advantage of this great giveaway. All you have to do is purchase any of the following ASG Electric Drivers and you’ll receive your FREE PS-55 Power Supply! Just add one of the selected drivers to your cart and we’ll automatically add the free power supply to your order. ASG’s special offer applies to listed items only and quantity discounts are not applicable. It also cannot be combined with other offers. Both items must be purchased on one order and the offer cannot be applied to previous purchases. Visit QSource.com’s ASG Assembly section to make your purchase today. Don’t let this excellent money-saving offer pass you by. You can also send us an email, or give us a call (800-966-6020), if you have any questions or need further information.